Meet fun people that love to do the same things you love to do. 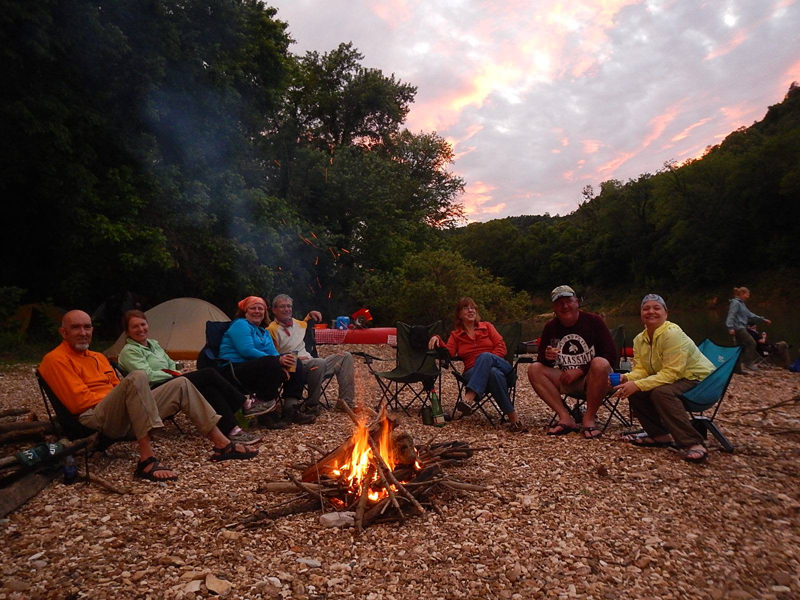 We are a membership-based club that organizes outdoor and social events on our online club calendar. We’ll show you the city’s hidden gems, invite you to favorite local eateries and meet you at Austin’s most enjoyable hiking trails. We are proud to offer a huge variety of activities like SUP and kayaking, hiking, bicycling, camping, and even travel! Whatever you love to do, find it on our online club calendar. We organize every detail so all you have to do is sign up, show up, and have fun!